Win one of Two Family Passes to Silvers Circus in Nunawading, Richmond or Melton. One of KidTown Melbourne's favourite family friendly circus shows Silvers Circus is on the move again, and you can win one of two family passes to see the show! 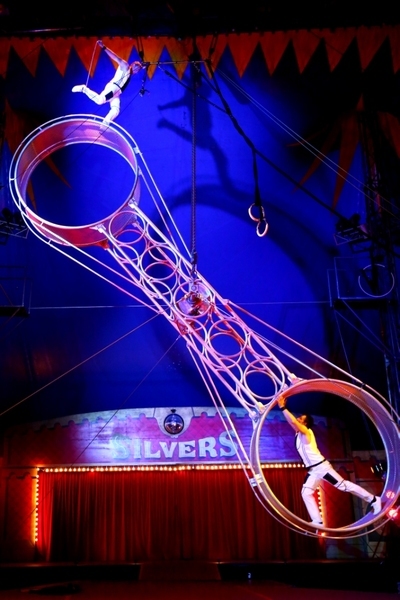 Silvers Circus opens in Nunawading on Wednesday 8 August and will entertain families within the grounds of the Burvale Hotel until 2 September. After that, the circus troupe will set up the Silvers tent at the Burnley Oval, Richmond for the September holidays and move on to Melton at Woodgrove Shopping Centre this October. Nunawading at the Burvale Hotel Car Park from 8 August to 2 September. Richmond at the Burnley Oval from 5 September to 7 October. Melton at the Woodgrove Shopping Centre from 10 to 21 October. 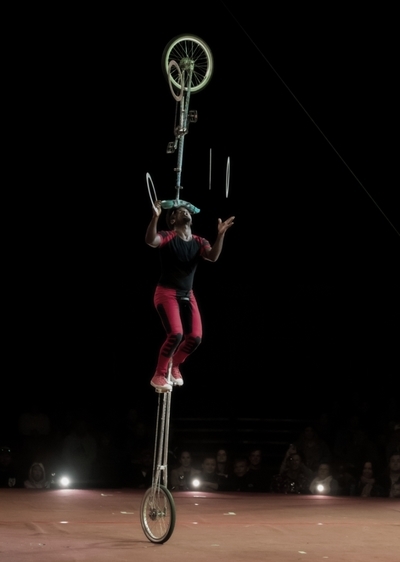 Silvers Circus is an action packed 2-hour show, offering a highly entertaining nostalgic Big Top circus experience. Read our thoughts on Silvers Circus here. KidTown Melbourne is excited to announce that we have a family pass* to give away to TWO lucky families to a show of your choice. A family pass is 4 tickets (2 adult and 2 children) and valued at $120. We have a family pass giveaway happening on Facebook and another family pass giveaway on Instagram. Follow the links above for a chance to win this amazing prize. Two winners will be picked by 9pm AEST on Thursday 16 August, 2018.